Through exercises of concentration and meditation, human consciousness can be developed with scientific clarity. Intuitive heart-thinking awakens new capacities capable of realizing individual potential, the meaning of life, as well as social and cultural renewal. 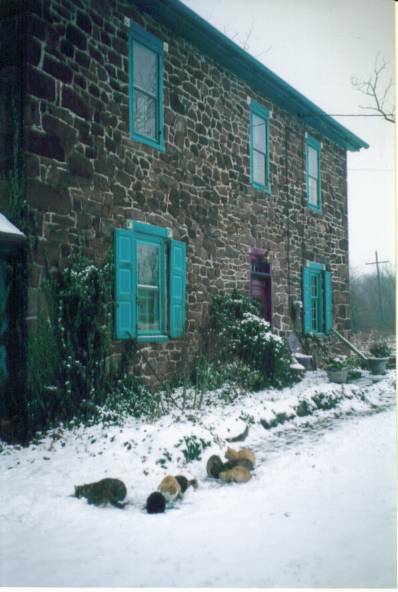 The Corps de Michael campus is a secluded 100 acre farm--Stonehaven--situated in the beautiful Hershey countryside. Lazured meeting rooms offer unobstructed views of meadows, streams, and farmland. In 1737 Thomas Logan founded Stonehaven by proprietary grant from William Penn's Holy Experiment. Corps members are active in 6 Central PA counties surrounding the shining Susquehanna. Special events attract friends from the Northeast and beyond. 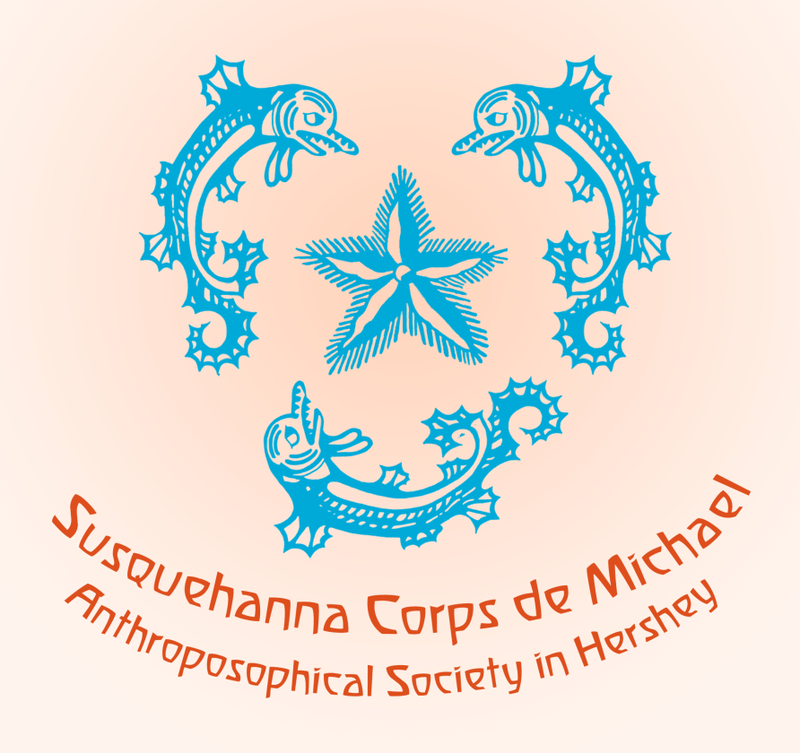 The Corps de Michael is the original Society affiliate between Philadelphia and Pittsburgh. 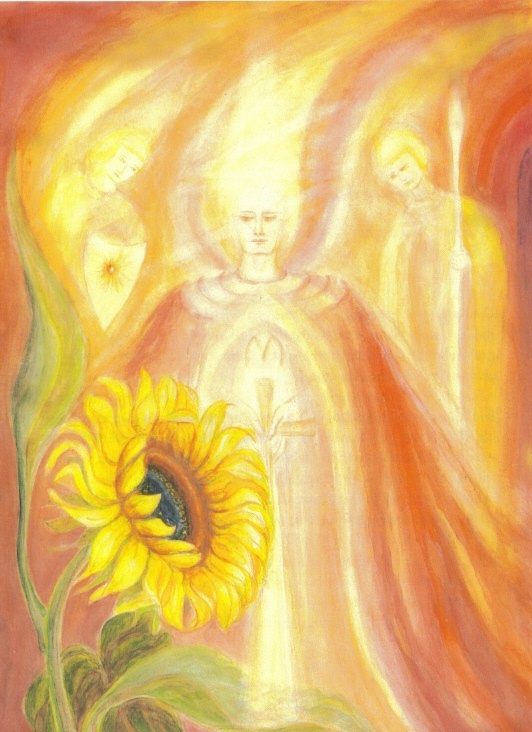 Founded by Rudolf Steiner, the Society and its worldwide branches welcome all human beings, who wish to cultivate the life of the soul in community. The Age of Michael has dawned. Hearts are beginning to have thoughts; spirituality is now proceeding, not merely from mystical obscurity, but from souls clarified by thought. To understand this is to receive Michael into the heart.